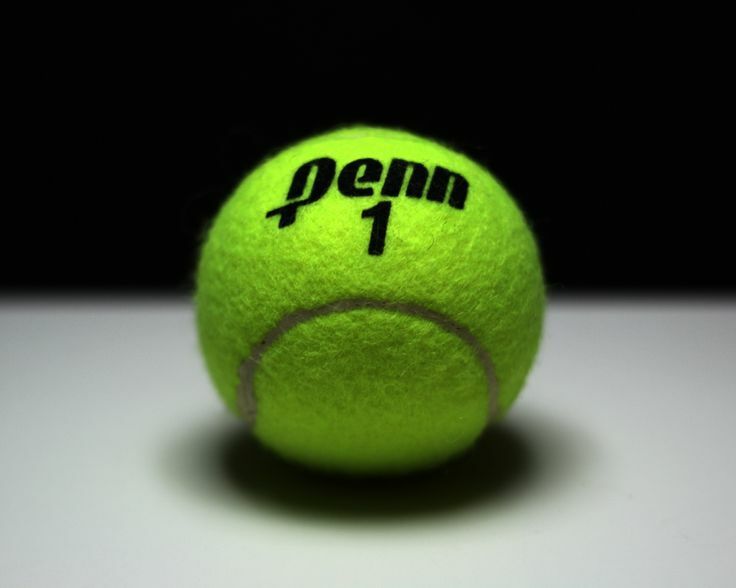 Penn Boys Tennis opened Northern Indiana Conference Crossover play with a 3-2 victory against Jimtown on Tuesday, Sept. 20. Penn advances to host Bremen at 4:45 p.m. on Wednesday, Sept. 21. Owen Kleppe scored a 6-4, 6-3 victory against Jimtown’s Ben Clarke at No. 2 singles. Penn swept the doubles competition. Penn’s No. 1 doubles team of Cole Pollyea and Mason Lee beat Connor Corl and Andrew Emeigh of Jimtown, 6-1, 6-1. Eric Spaargaren and Jack Spalding defeated Matt DeCloedt and Bill Pawlak at No. 2 doubles, 6-1, 6-2. Holden Price (Jimtown) beat A.J. Antonelli, 2-6, 6-3, 3-0, retired. Owen Kleppe (Penn) beat Ben Clarke (Jimtown), 6-4, 6-3. Austin Pearison (Jimtown) beat Siddarth Das (Penn), 5-7, 6-3, third set tiebreaker (10-7). Cole Pollyea/Mason Lee (Penn) beat Connor Corl/Andrew Emeigh (Jimtown), 6-1, 6-1. Eric Spaargaren/Jack Spalding (Penn) beat Matt DeCloedt/ Bill Pawlak (Jimtown), 6-1, 6-2.